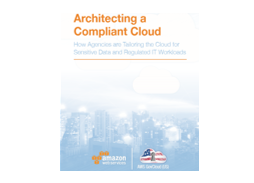 Amazon's cloud region designed to host sensitive data, regulated workloads, and address the most stringent U.S. government security and compliance requirements. 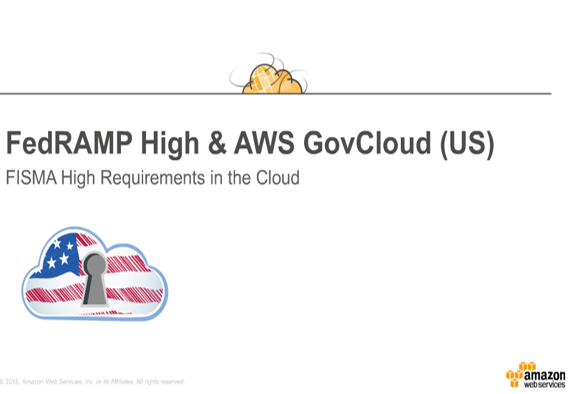 AWS GovCloud (US) Regions are subject to FedRAMP High and Moderate baselines, and allow customers to host sensitive Controlled Unclassified Information (CUI) and all types of regulated workloads. AWS GovCloud (US-East) and (US-West) Regions are operated by employees who are U.S. citizens on U.S. soil. AWS GovCloud (US) is only accessible to U.S. entities and root account holders who pass a screening process, where customers must confirm that they will only use a U.S. Person (green card holder or citizen as defined by the U.S. Department of State) to manage and access root account keys to these regions. AWS GovCloud (US) is available to government customers, organizations in government-regulated industries, and other private entities that meet AWS GovCloud (US) requirements. Federal Risk and Authorization Management Program (FedRAMP) Moderate and **High. Learn more. Department of Defense Security Requirements Guide (SRG) Impact Levels 2, **4 and **5. Learn more. Two AWS GovCloud (US) Regions are available to customers with sensitive data and regulated workloads. Learn more about AWS GovCloud (US-East) and AWS GovCloud (US-West). View our evolving capabilities below, and see all new services available in the AWS GovCloud (US) Region. See all What's New posts for the AWS GovCloud (US) Region. 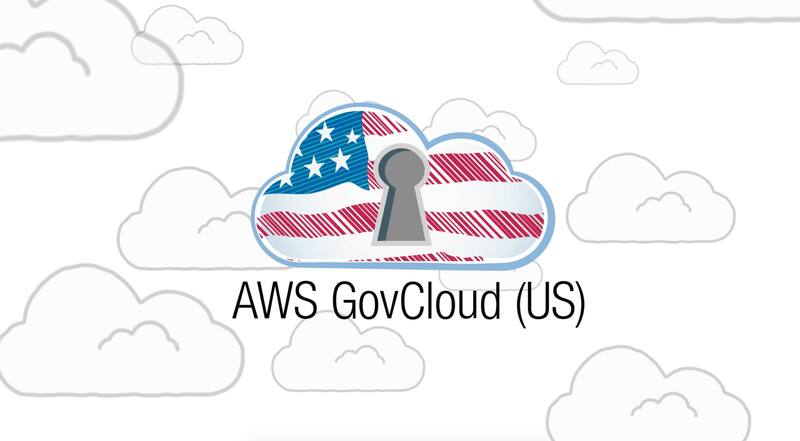 AWS GovCloud (US) is available to vetted government customers and organizations in government-regulated industries that meet AWS GovCloud (US) requirements. The Department of Veterans Affairs issued a FISMA High Authority to Operate (ATO) for AWS GovCloud (US), using the region to store and protect patient data critical to America’s veterans. Learn more. Cloud.gov, built by GSA’s 18F, helps other government agencies build, buy, and share technology products, while minimizing the FedRAMP compliance work they need to execute themselves. Learn more. The Department of Justice leverages AWS GovCloud (US) for mission-critical workloads, DevTest and delivery of advanced capabilities. Learn more. Defense Digital Services manages the US Air Force’s Next Generation GPS Operational Control system of satellites, securely running 200+ dedicated hosts and 1,000 individual virtual machines in AWS GovCloud (US). Learn more and read about their DoD IL5 workload in AWS GovCloud (US). 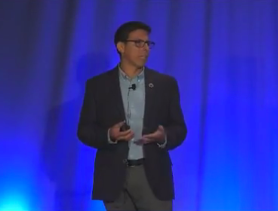 NASA Jet Propulsion Laboratory innovates while improving governance, security and compliance in AWS GovCloud (US). Learn more. Blackboard hosts its FedRAMP-accredited Blackboard Learn platform, now available to federal agencies, in AWS GovCloud (US). Learn more. 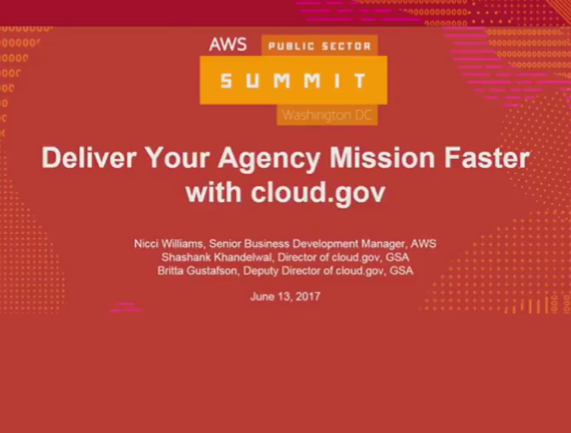 CSRA leverages its hands-on experience with AWS GovCloud (US) to better serve government customers with strict regulatory compliance needs, including FedRAMP High requirements. Learn more. FIGmd operates one of the largest clinical-data registries in the U.S. See how they achieve HIPAA, HITECH, ACA and FedRAMP compliance and reduce risks associated with the transmission of sensitive data. Learn more. Lockheed Martin lowers capex and addresses its ITAR requirements by moving SAP HANA ERP suite of applications to the AWS GovCloud (US) Region. Learn more. After acquiring a series of independent power producers (IPPs) and their IT assets, Talen Energy migrated to AWS GovCloud (US) to meet its NRC, FERC, and 10 CFR 810 requirements. Learn more. The Cobham Advanced Electronic Solutions InfoSec team replaced its "no-cloud policy" with a cloud-first policy, improving agility, innovation, and security in the process. Learn more. Motorola Solutions improves public safety and addresses CJIS requirements with their platform, which detects missing persons with Amazon Rekognition and AWS GovCloud (US). Learn more. Raytheon deploys test environments in fifteen minutes instead of four months, in AWS GovCloud (US). Learn more. Druva achieves a FedRAMP Authority to Operate (ATO), and Druva inSync is built to run on the FedRAMP-authorized AWS GovCloud (US) Region. Learn more. 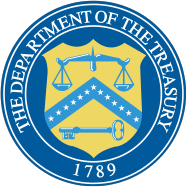 The U.S. Department of Treasury delivers mission assurance while enabling digital transformation in AWS GovCloud (US). Learn more. 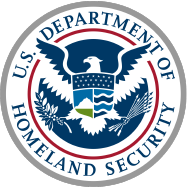 The U.S. Department of Homeland Security's HSIN information sharing platform is a FedRAMP High system, securely enabled in AWS GovCloud (US). Learn more. U.S. 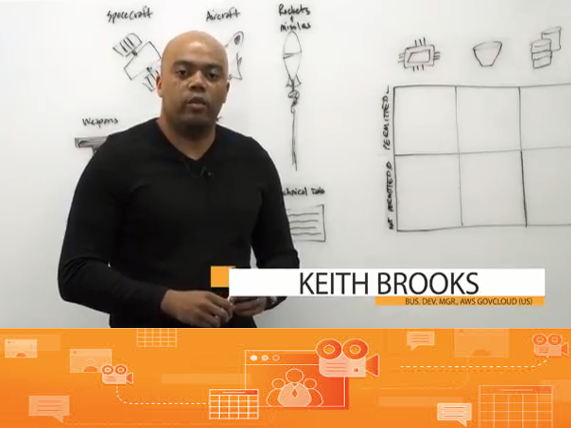 Cloud with Vetted Access: Take advantage of all of the agility, cost savings and flexibility of the AWS Cloud, while limiting risks---AWS GovCloud (US) is managed by U.S. citizens on U.S. soil, and root account access is only granted to entities and root account holders that pass a screening process, where customers must confirm that they will only use a U.S. Person (green card holder or citizen as defined by the U.S. Department of State). 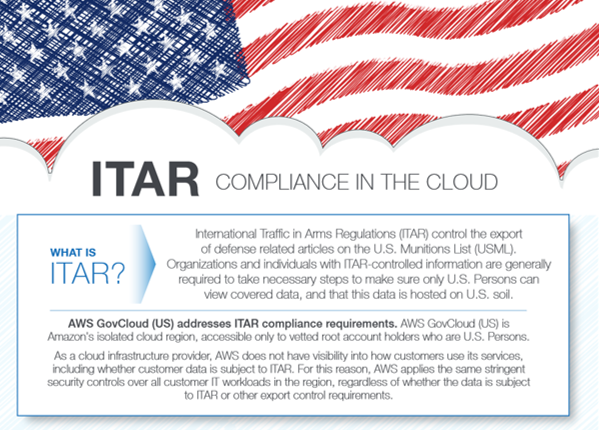 Meet Compliance Mandates: AWS GovCloud (US) enables customers to adhere to ITAR regulations, the FedRAMP requirements, Defense Federal Acquisition Regulation Supplement (DFARS), DoD (SRG) Impact Levels 2 and 4 and 5, and several other security and compliance requirements. Safeguard Sensitive Data: Protect sensitive unclassified data files with server-side encryption in Amazon S3. Store and manage security keys yourself with AWS CloudHSM or use our one-click AWS Key Management Service (KMS). Improve Cloud Visibility: Audit access and use of sensitive data with your keys in AWS CloudTrail - our API logging service, managed and operated by U.S. citizens. Strengthen Identity Management: Limit access to sensitive data by individual, time and location, and restrict which API calls that users are able to make with identity federation, easy key rotation, and other powerful access control testing tools that are available. Protect Accounts and Workloads: Secure your AWS accounts and workloads with continuous security monitoring using Amazon GuardDuty. Amazon GuardDuty monitors for malicious or unauthorized behavior, such as unusual API calls or potentially unauthorized deployments, that may indicate a possible account compromise. 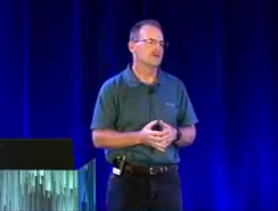 For Oracle, SAP, and Microsoft Windows enterprise applications, reliability is critical. Organizations have traditionally provisioned applications for peak demand and disaster recovery (DR) scenarios, which often leave IT resources idle or underutilized. With AWS, you can improve reliability with cloud backups and optimize costs by paying only for the cloud resources you use. Many agencies are amassing large data sets that hold critical insights. With AWS, you can spin up massive on-demand clusters of compute resources in minutes, pay only for compute power used, and obtain the intelligence needed to serve your mission and citizens. AWS gives you fast access to flexible and low cost IT resources, so you can rapidly scale virtually any big data application, including data warehousing, clickstream analytics, fraud detection, recommendation engines, event-driven ETL, serverless computing, and internet-of-things processing. Provision exactly the right type and size of resources you need to power your big data analytics applications. Add scalable capacity any time, and access durable and cost-effective cloud storage managed by U.S. Persons, while meeting your data security requirements. Back up, store, and recover IT systems in seconds by supporting popular DR approaches from simple backups to hot standby solutions that failover at a moment’s notice. 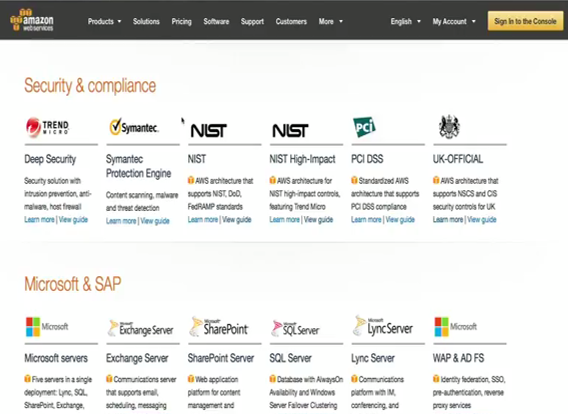 Get up to speed with the latest templates and tools on compliance and AWS GovCloud (US). Check out the videos, webinars, and guides below.